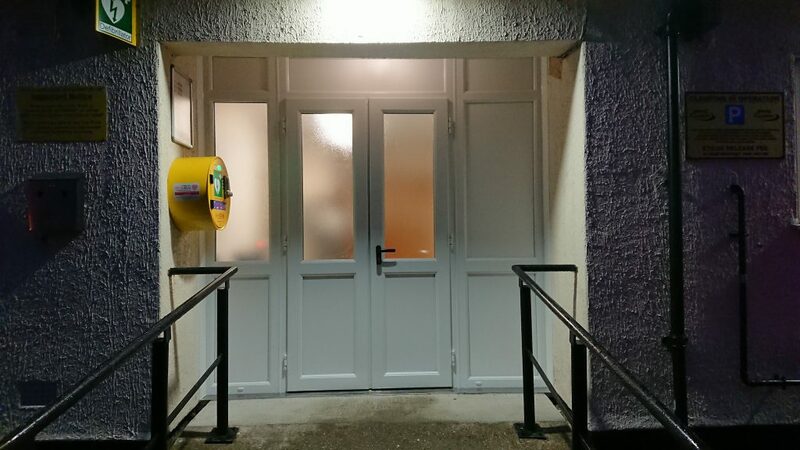 Rayne Village Hall and Playing Fields are pleased to announce that we have had new front doors fitted. We wish to pass on our massive thanks to SEHBAC who completed the work after we were awarded one of their prestigious Community Grants for the project. We met their Managing Director John Savage along with other members of their staff and found they were all very helpful and professional in the way this Community Project was handled from start to finish. With companies like SEHBAC providing charities like ours the support and funding they need, we are able to keep our buildings in good order meaning all users of our community can benefit from our facilities.